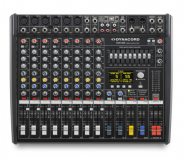 DYNACORD presents the latest and most compact member of the CMS mixer family The .. Rack Mount Kit for Power Mate 600-3 RMK-PM600-3 VIDEO INFORMATION LINKS COMPANY PROFILE VIDEO .. 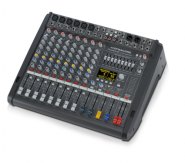 Rack Mount Kit for CMS 1000-3 VIDEO INFORMATION LINKS COMPANY PROFILE ..
MIC/LINE Input Channels The XLR microphone input is equipped with an extremely high quality, ultra-low noise, discrete preamp. .. 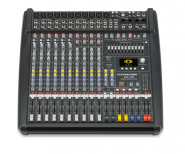 This extremely compact powered mixer is the youngest member of the PowerMate3 family. 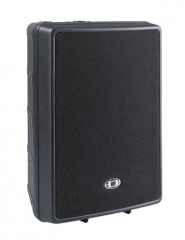 With a total output of 2,000 watts, it is fa..
MIC/LINE Input Channels The XLR microphone input is equipped with an extremely high quality, ultra-low noise, discret..